Developing opportunities through unparalleled relationships starts with hiring the best people! John Davis is a long-standing and well-respected Southern Alberta businessman and owner of numerous auto dealerships throughout the province. He embraced a career in the automotive industry, following in the footsteps of his father, John Davis Sr., the one-time owner of Scougalls Garage in Fort Macleod. After marrying his lovely wife Barbara in 1968 and starting a family, John Jr. moved home to Fort Macleod in 1975 to take over management of the Scougalls Dealership. In 1989, our founder, John Davis Jr., purchased his first dealership in Lethbridge. Since that time, we have continued to grow to over 15 business, employing over 600 people across Alberta. Our business portfolio includes automotive dealerships, a heavy equipment dealership, autobody repair and detail centers and a car rental agency. John says the keys to his success have been loving his work and surrounding himself with talented people who shared his goals. John’s values of Family, Team and Employee Respect, Customer Service, Integrity, Community Service and Innovation and Growth live on today as his sons, Tim, Mike and Luke, operate the Davis Auto Group in John’s retirement and continue to build upon the foundation John started. Since 2012, the Davis Auto Group has been recognized as a Best Employer in Canada by AON Hewitt. We are very proud of this prestigious honour as it is based on the feedback our employees provide through an annual engagement survey. We are committed to surveying our employees annually to get their feedback and opinions on how we ensure Davis continues to be a great place to work. Not only to we ask for feedback from our employees, we act on it and strive to continuously improve our workplace for the benefit of our employees and our customers. We are always looking for great sales people who have the ability to connect with and understand our customers. Purchasing a vehicle should be an exciting and fun process. The core responsibility of our sales team is to ensure we provide our customers with an easy and transparent process which allows them to have fun and enjoy the excitement of purchasing a new vehicle. Our sales people are key to creating a positive first experience for our customers and building the relationship so they feel like part of the family. If you have exceptional interpersonal and customer service skills, a position in our sales department could be the right fit for you! 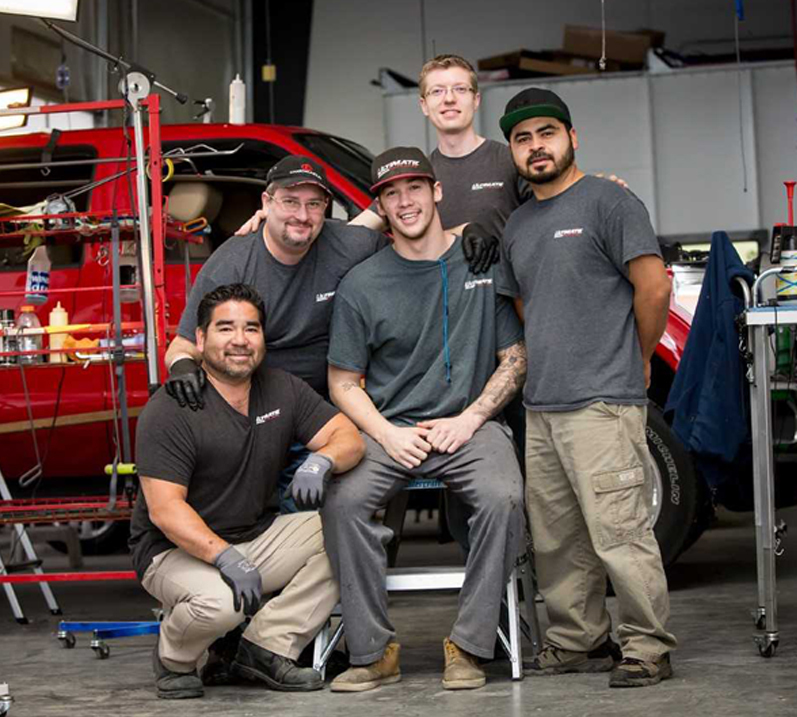 Whether it is working directly with our customers to understand the repairs needed on their vehicle and making recommendations for service work or actually repairing the vehicle, our service departments do it all. Our goal is to be transparent and work with our customers to ensure they have safe and reliable transportation. If you are an automotive technician who enjoys working in a busy shop with a great team or an individual who wants to combine their mechanical aptitude and love of vehicles with providing superior customer service, we have the position for you! Our parts area provides the opportunity to work with both internal and external customers to meet their parts and accessory needs. If you enjoy working with a diverse range of customers to provide great service, our parts department is the place for you! Our administration team provides support to all facets of our business such as accounting, human resources, payroll, IT and clerical support so that our dealership staff can focus on providing service to our customers. If you want to work with a fun team of professionals, our administration team is for you! The core of our business is our customers and we strive to develop long lasting relationships with each and every customer and create customer loyalty. We could not achieve this without the great people on our customer service team. If you have a warm, friendly personality and enjoy working with people in person through greeting them when they walk into our dealerships or shuttling them from point A to B, we have a position for you! Even if you are more comfortable working with people over the phone or through on-line chats than in person and you have that same warm and friendly personality, we have an option for you! Our finance team works with major lenders and insurance companies to find the best financing and after-market protection options for our customers. If you have an aptitude for working with numbers and still want the opportunity to connect and provide amazing customer service, our finance department is a great option for you. If you have all the right attributes and are eager to learn, we will train you to become a successful member of our team. We are proud to invest in our employees and their development as it not only benefits them, but also our team, our company and the communities in which live. 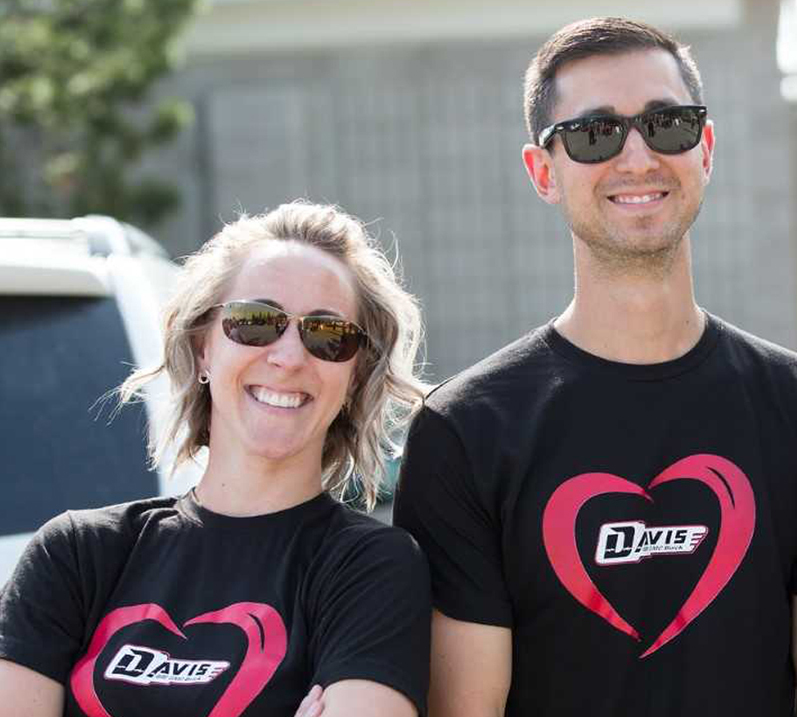 At Davis, we strive to ensure we remain connected to our roots and our principles which have allowed us to grow into one of the premiere Auto Groups in Alberta. In all of our locations, our goal is to create a small town feel where employees feel like family, our customers feel at home because each member of our team cares and where we are an integral part of the communities in which we live and do business. 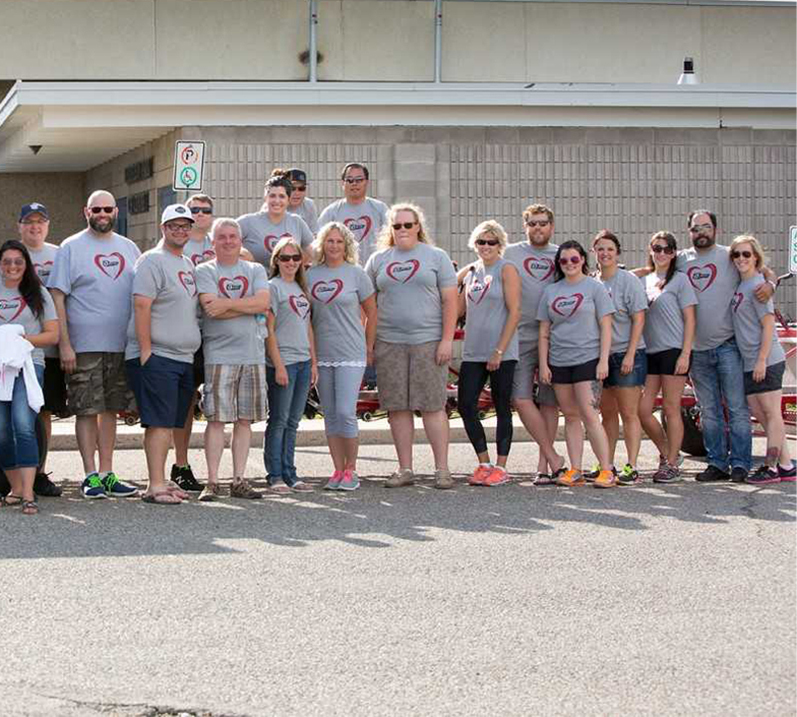 Our core values are Family, Integrity, Teamwork and Community. 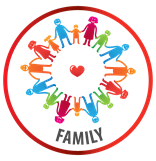 Family is the heart of the Davis Group. We care about each other and our lives at work and outside of work. We treat each other with respect and value each others’ contributions. 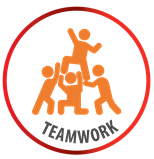 We support each other so that each member of our team thrives in their home and work lives. 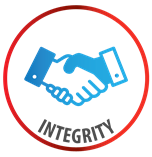 At the Davis Group, integrity is demonstrated when our words and actions consistently match our beliefs, regardless of whether or not anyone is watching. 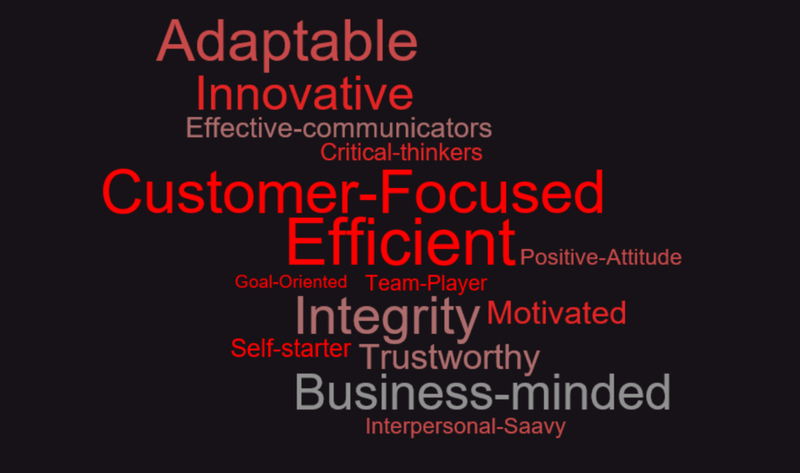 We are respectful, honest and truthful in our interactions with our families, our teammates and our customers. Our moral compass guides us to the highest of standards in our service to our community. Our success is not achieved by individuals, but by our team working together towards a common goal. Through cooperation, collaboration and the work we do, we contribute to our departments, our locations and the entire Davis Group. The Davis Group is an integral part of the communities we do business in. We are proud of the communities where we live and do business and will always strive to make them a better place. We see it as a privilege to volunteer and support our communities through our participation and actions.